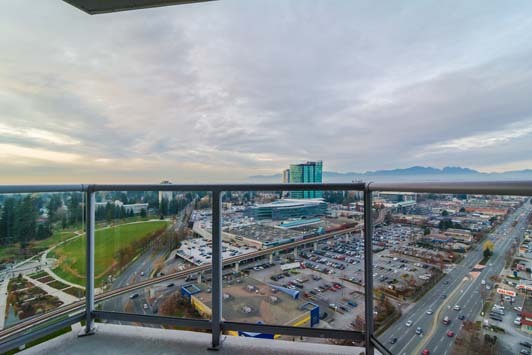 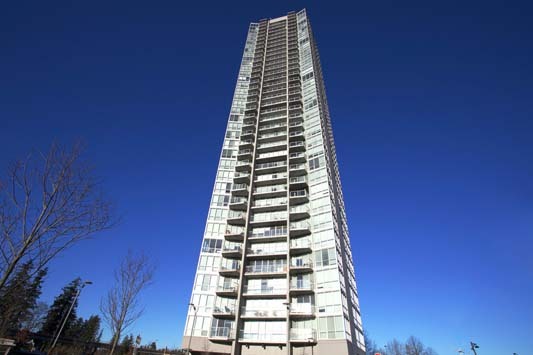 "Location and View" Infinity Tower built by CONCORD PACIFIC, located right next to King George Skytrain Station. 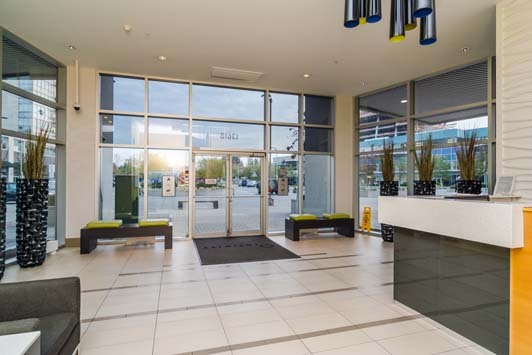 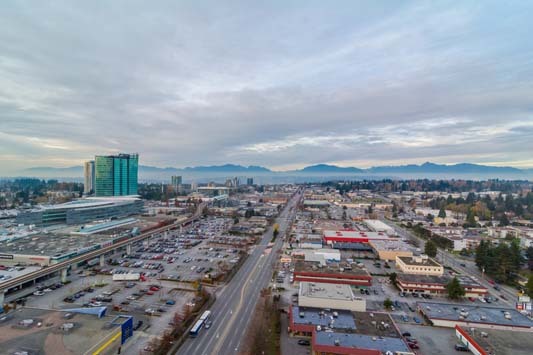 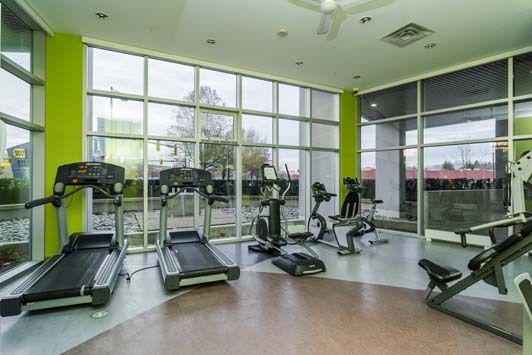 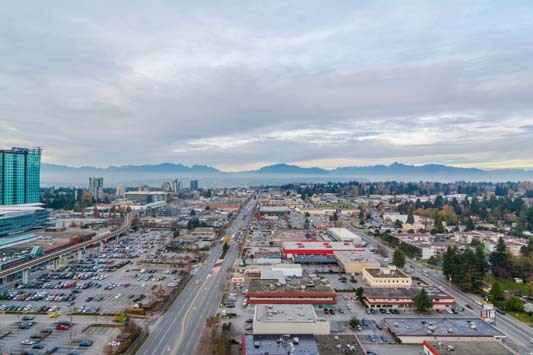 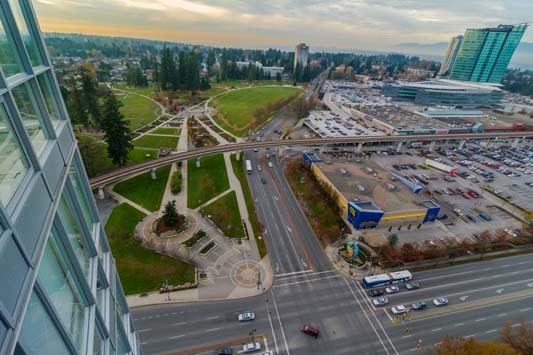 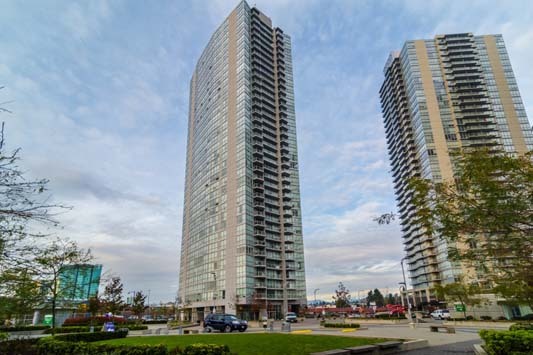 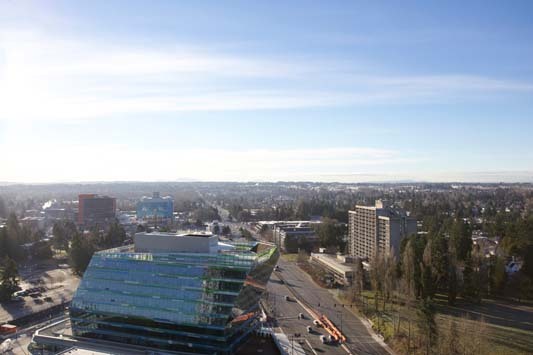 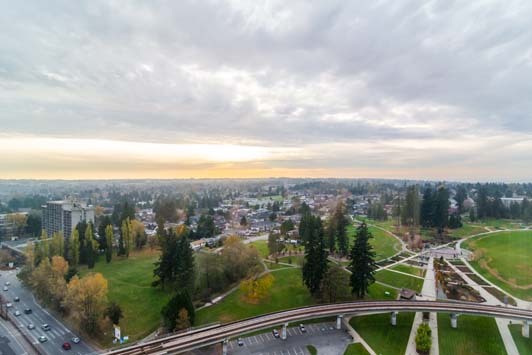 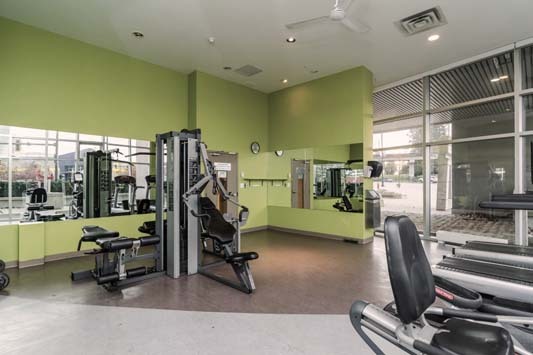 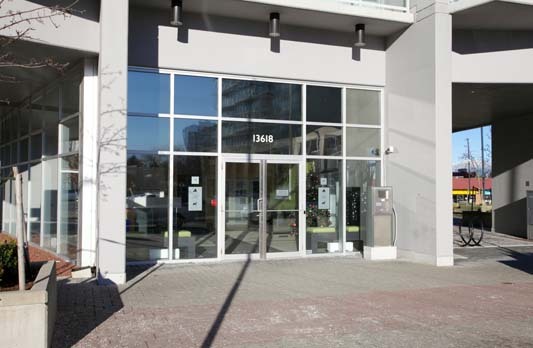 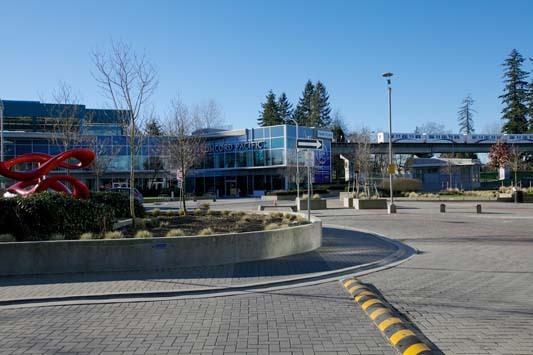 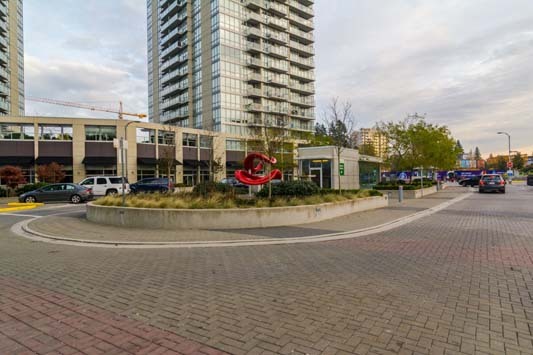 Walking distance to SFU, Surrey Central Mall, Parks, Library and Top Quality Restaurants. 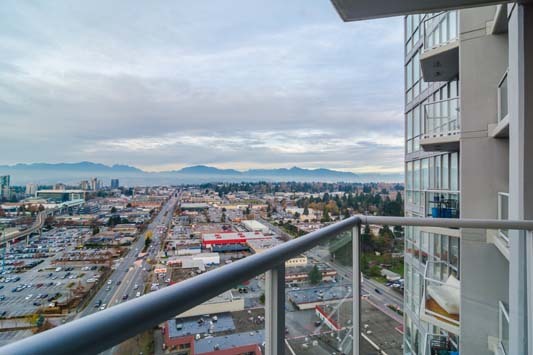 Easy and quick access throughout Vancouver area. 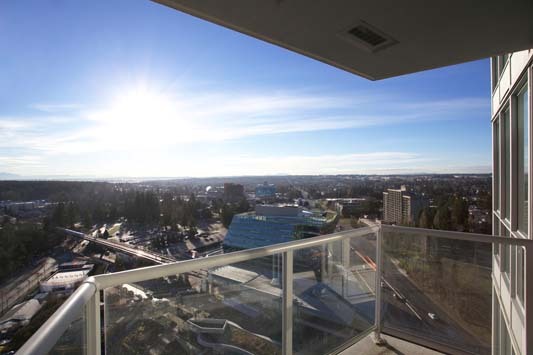 This one bedroom unit offers unobstructed views to the courtyard, with fresh new paint and blinds.